"We’re passionate about all things environmental and reflect this in everything we do." Every business needs to address it’s environmental impact - fact. But making an event sustainable doesn’t mean compromising quality and makes for a better experience for both organisers and attendees alike with cleaner, clearer event grounds and venues as well as positive ‘green’ PR. 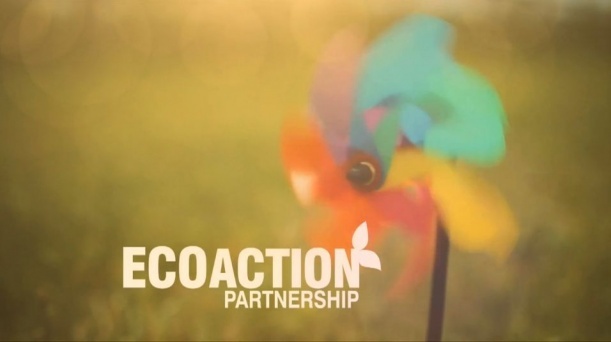 Eco Action Partnership have a management team to organise and guide through every stage of any project or event. We have a proven record in carbon auditing over 150 businesses and festivals. We also integrate or operate a stand alone public relations service for ethical businesses who are looking to engage with their considered audience through print, broadcast and online social media sites Facebook and Twitter. The Love Your Tent campaign is now appearing at festivals all over the UK, Europe and as far afield as New Zealand! Click here to keep up to date with the latest news and progress of the campaign.